1st Bn, The Worcestershire Regiment, 5th Infantry Brigade, 2nd Division, B.E.F. Born at Coughton, Warwickshire enlisted into the Worcestershire Regiment before the war and was killed in action during the bitter fighting at Neuve Chapelle in March 1915. The Malvern News reported in April 1915 that he had been killed on the 10th of March, not the 13th as official sources state, but fighting was such that it was often difficult to establish the exact date of death. 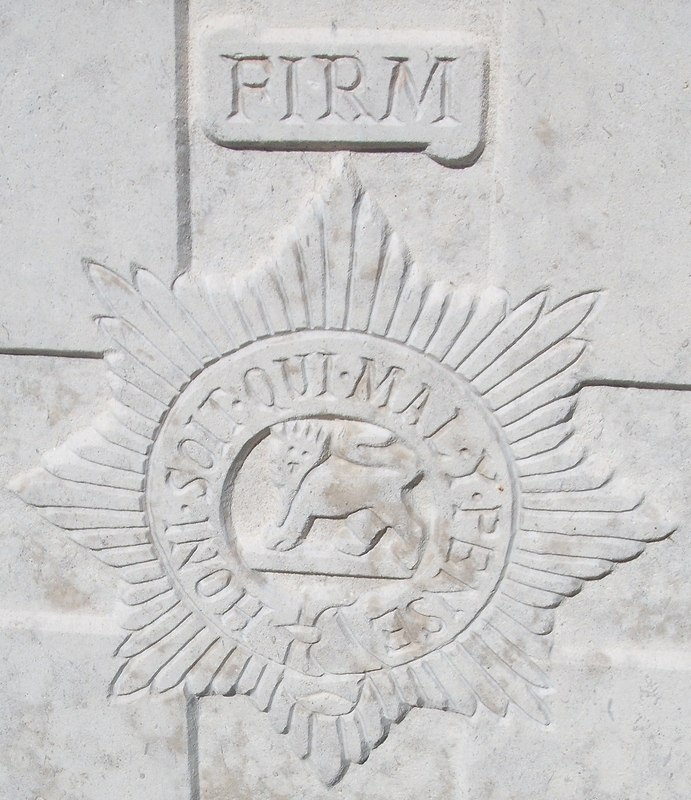 Many officers of the 1st Worcesters are recorded as having been killed 10th-13th March. Hill lived at Abberton Villa, Quest Hills Road at the time of the newspaper report.